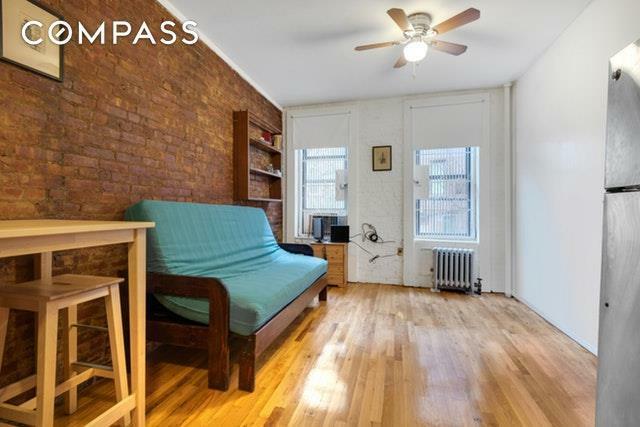 ** Subletting allowed from day 1- Minimum Lease term is 30 Days**Welcome to this wonderful studio located in the East Village, just half a block from the park. 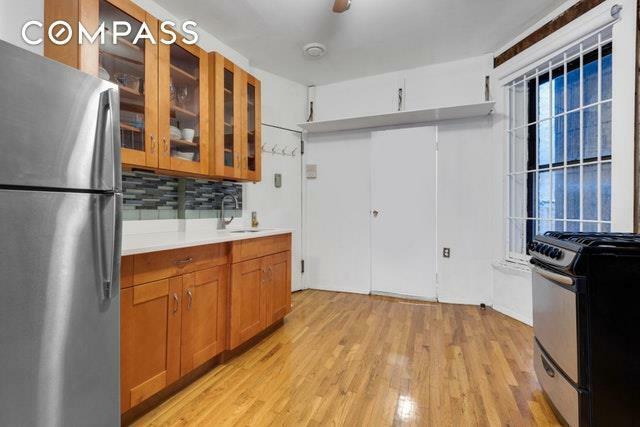 This apartment would make the perfect primary residence, pied a terre or investment property. The apartment boasts a newly renovated kitchen and floors. It is on the first floor of a walk up building and located in the back so its nice and quiet. The building is pet friendly and allows many types of purchasing scenarios. 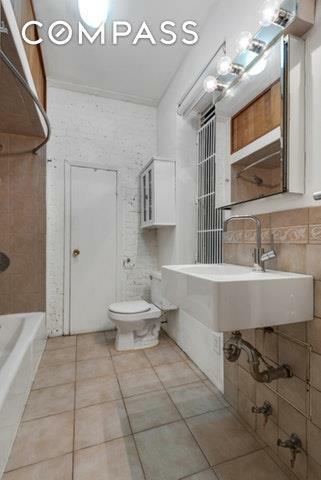 You can even add a washer/dryer to the unit if you wanted to. Call me today to setup a private showing. This opportunity will not last. 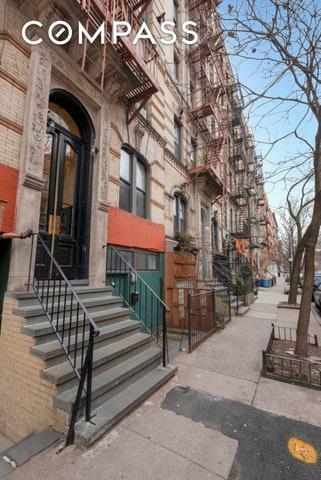 Listing courtesy of Ethan Leifer of Compass.